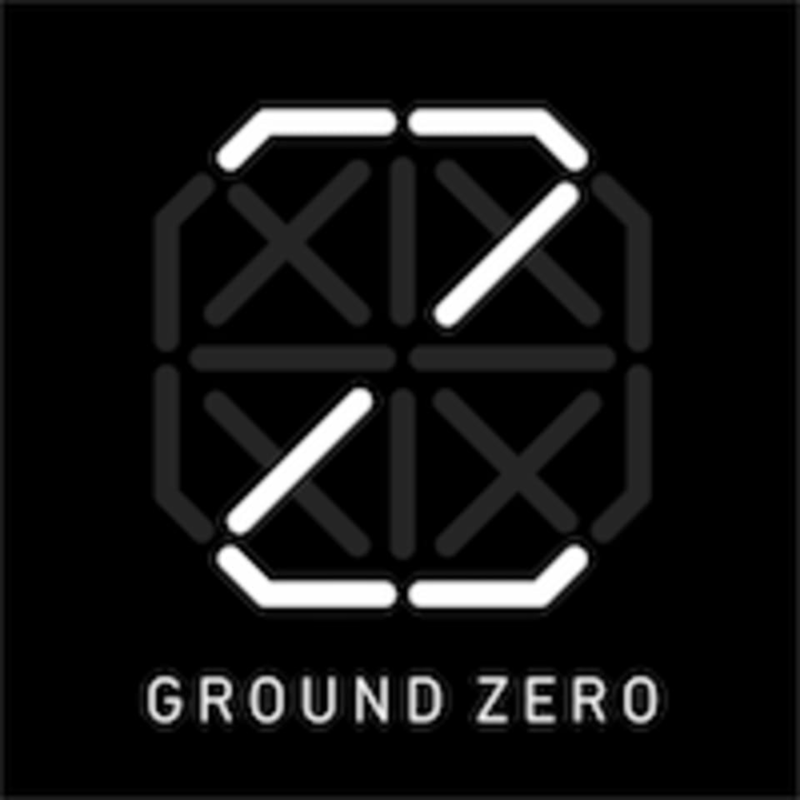 Start taking classes at Ground Zero and other studios! The beginning of all beginnings. Ground Zero offers two specialised types of high-intensity classes - Ride and Rumble, both guaranteed to give you a full body workout. Focused on helping you push your boundaries and challenge you beyond what you thought you could achieve. Fuelled by curated playlists from each individual instructor, your energy will build with every beat, guiding you to smashing your intention set before the class. Whether it's your first time or your 100th, or if you're looking for a new goal to smash or simply finding a place to let go; their instructors are here to guide you every step of the way. IMPT: Arrive at least 15 minutes early to class. Latecomers will be refused entry. If you're new, please come at least 25 minutes early to class so we can help you get orientated and set-up. WHAT TO BRING? Comfortable workout gear. They provide towels, while water is available for purchase. - RUMBLE / BOXHIIT: Workout trainers, handwraps and gloves are needed. Glove rental is complimentary, while handwraps are available for purchase at the front desk. - RIDE: Complimentary rental of cleated shoes. Bring your own clean pair of socks! Ground Zero is located at 38 Carpenter Street, Singapore, 059917. Bus: 2, 12, 33, 51, 54, 63, 80, 124, 145, 147, 166, 174, 197 MRT: Nearest MRT station is at Clarke Quay MRT Station. Cross the overhead bridge to Carpenter Street. Car: Parking lots are available at the overhead public carpark along Carpenter Street. Alternatively, parking lots also available at Clarke Quay Central and Riverwalk. IMPORTANT: You must arrive at least 15 minutes early to class. Late arrivals will not be permitted to enter. Dianne is full pf energy, but i can't feel the connect with her teaching and the playlist is boring. Class was good! Made me work up a sweat! It was my first class here and just a heads up for first timers: rumble time means run on the spot while doing speed jab crosses! Overall class was easy to follow. I would say this is medium intensity? Good, easy combos for someone like me who has trouble coordinating my punches! More night class for Alex! !